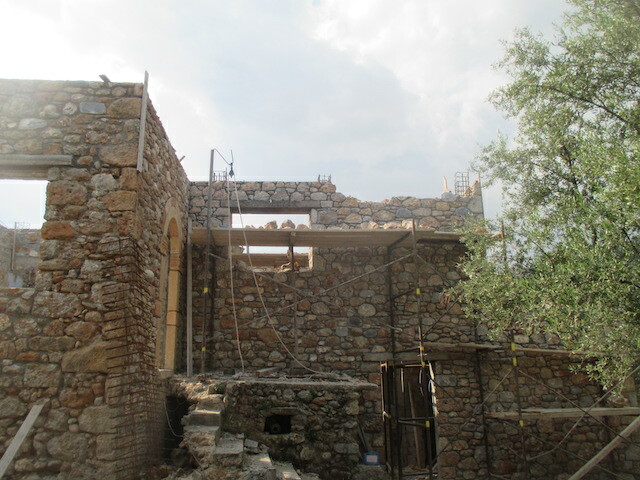 As you can see below, Gregori the snake killer and his team have been working hard and now have just one last bit of work to do and the external walls will be complete. I am heading up into the mountains shortly and it may already be done. Next up..the roof!